For the time being, let’s not peek again at any of the horrific deeds perpetrated by the US government against the native peoples of North America in the mid–to-late nineteenth century. Let’s also avoid images of slaughtered buffalo, so as not to recall that thirty million (some estimates run as high as sixty million) of the noble beasts once grazed the plains and sustained tens of thousands of aforementioned Amerindians. We can turn, instead, to the awesome realization that two great nations caught their stride at this same time through the courageous efforts of mountain men, explorers, pioneers, miners, ranchers, military figures, riverboat captains, missionaries, and others. 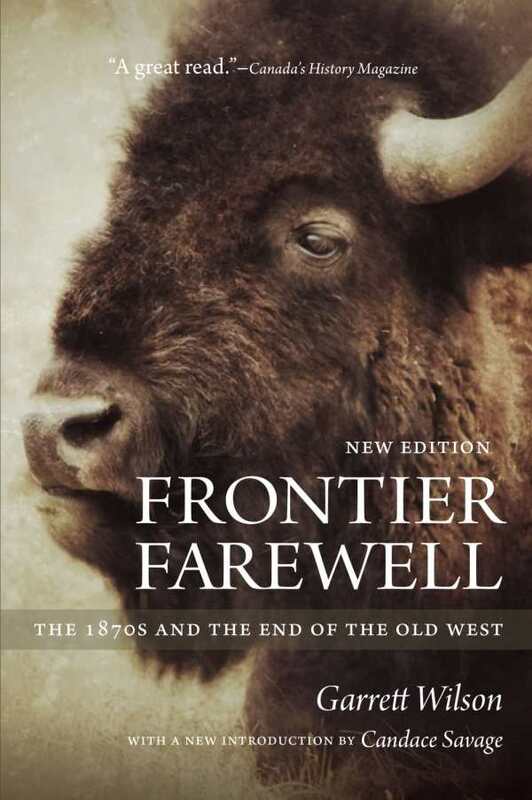 He includes extensive details surrounding Custer’s defeat at Little Bighorn and how that humiliation kickstarted the United States’ own “final solution” policy.